 Ashby Park Family Orthodontics is here to make you smile! With a beautiful new smile, comes a bold fresh take on everyday life and a confidence and a certainty that wasn’t there before. Our patients leave Ashby Park Family Orthodontics armed with a smile that can face anything. Both kids and adults are welcome at our office!